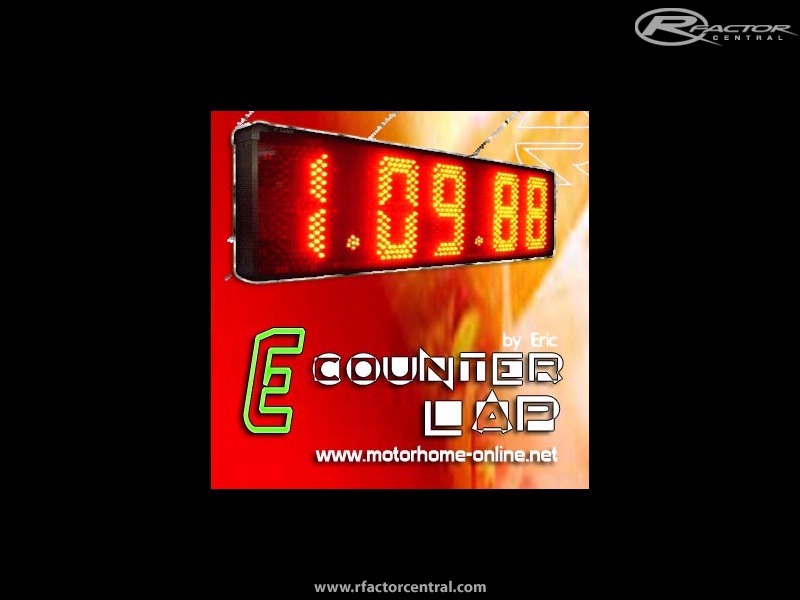 E-counter Lap es un programa diseñado en java enfocado para los organizadores de carreras.Este programa sirve para definir el número de vueltas que conformará una carrera a partir de un tiempo de vuelta.Básicamente el programa pedirá meter el tiempo por vuelta,seguidamente el tiempo total que se quiere que dure una carrera,y él sacará el número de vueltas. Simple,ligero y útil son las características de esta sensacional utilidad. OK, I do already have a tool for that, it comes with Windows: calc.exe. I couldn't find a way to post a new thread, it's about a wish for an add-on, so I'm posting it here, since it has to do with time counter. I organize races in croatia, have 10 bernax simulator, and one Force Dynamics 301, and I'm in a need of a counter that counts usage of a simulator. rFactor is the only game that runs, and just need an add-on that will count the time spent on the track per day, minimized to taskbar. I would be very gratefull if someone could help me with this issue. 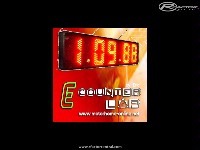 E-counter is a program designed in java adressed to race organisers. This program tells the number of laps that a race will take according to a laptime provided by the user. Basically, the program asks for an average laptime and the total amount of time the race will take and as a result shows the number of laps needed to meet those parameters. Now, the question if there is anything more in the program that can not be replaced by a calculator??? still no explain what this is? I'm sure if he could type the description in english he would have, dont take offence rfactor is played internationally, and modded all around the world. When do people realize that this is a english site! Maybe when you realize that not "everyone" speaks English. What language does Alonso, or dela rosa, or whatever driver talk to their teams? It is absolutly ignorant to post on an english site in whatever language - but english. Totally confused by the translation to what the hell this does??? ?